To follow up its popular first season that revolved around the trial of Adnan Syed, the second season of Serial will reportedly focus on former prisoner of war Bowe Bergdahl. Sgt. 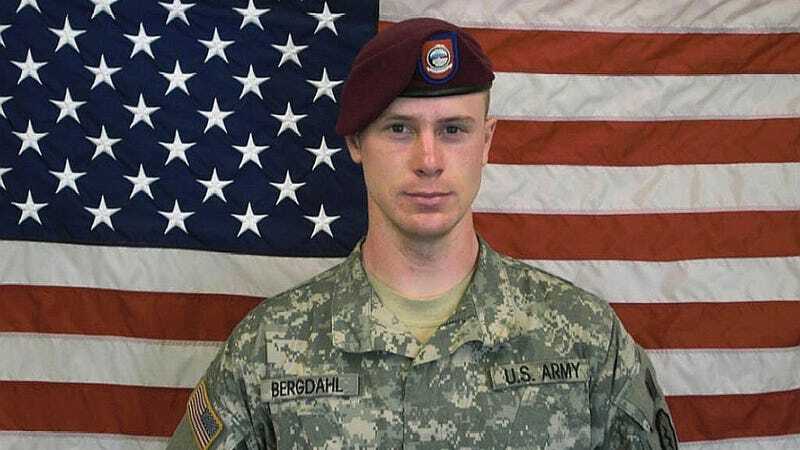 Bergdahl disappeared from an army base in 2009 and was imprisoned by Taliban officials for five years until the U.S. military negotiated his release in 2014. (Five Taliban detainees were offered in exchange). At Bergdahl’s preliminary hearing last week in San Antonio, to determine whether or not he will face a court-martial, Maxim cites sources present that Serial host Sarah Koenig and one of the show’s producers was in the courtroom. In addition to Serial’s upcoming podcast, director Kathryn Bigelow is working on a film about Bergdahl’s case with Zero Dark Thirty’s producer/writer Mark Boal.